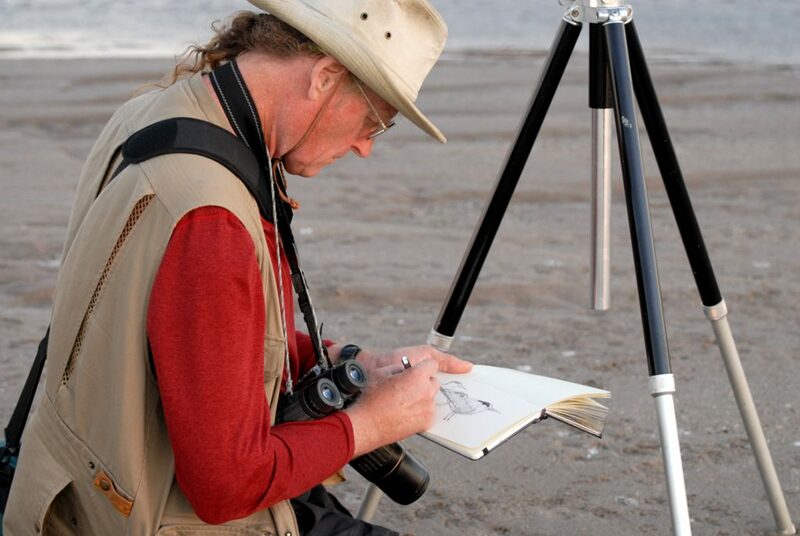 Both Sue and John are exhibiting in this prestigious show with many of the worlds finest animal artists. 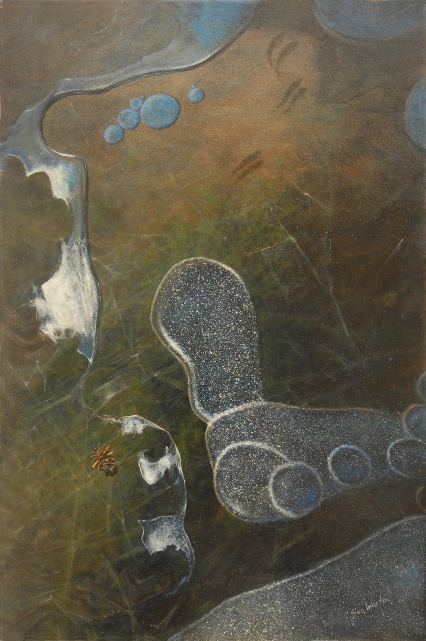 Sue’s mixed media painting of a Caddisfly walking under the ice is a most intriguing work! John’s acrylic painting of Canada geese captures their grace and elegance.